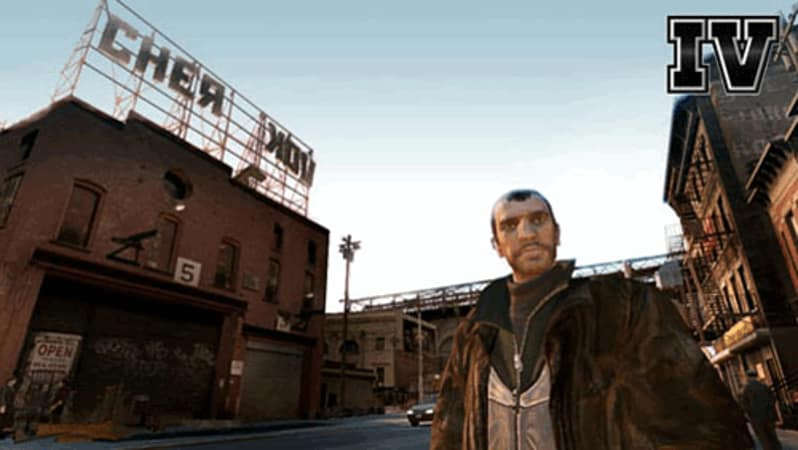 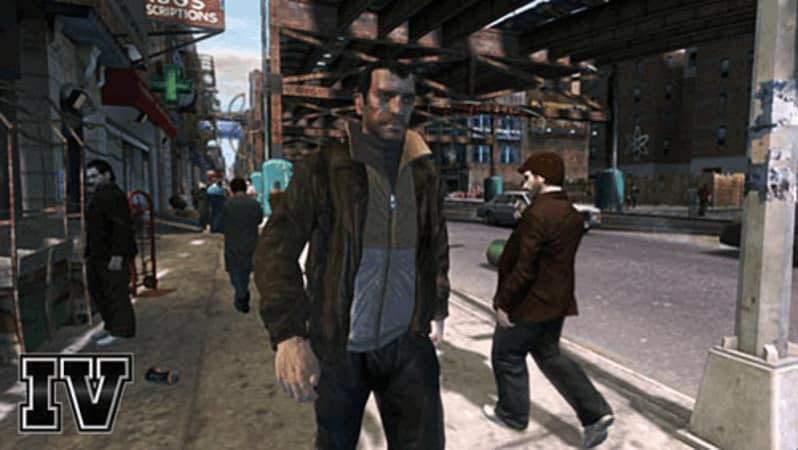 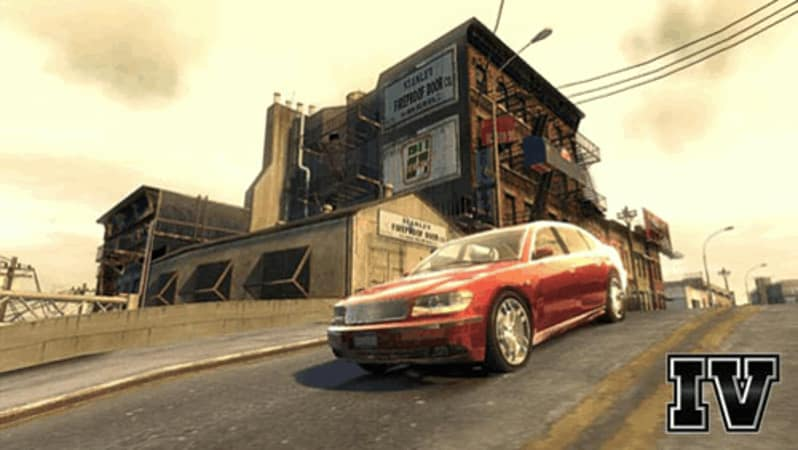 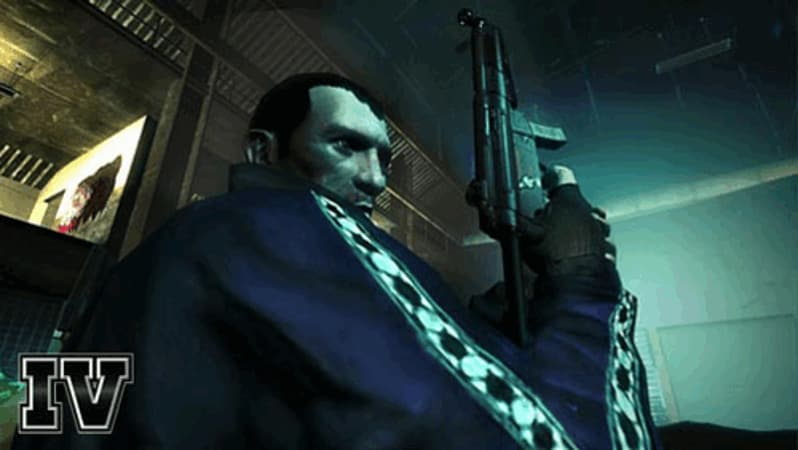 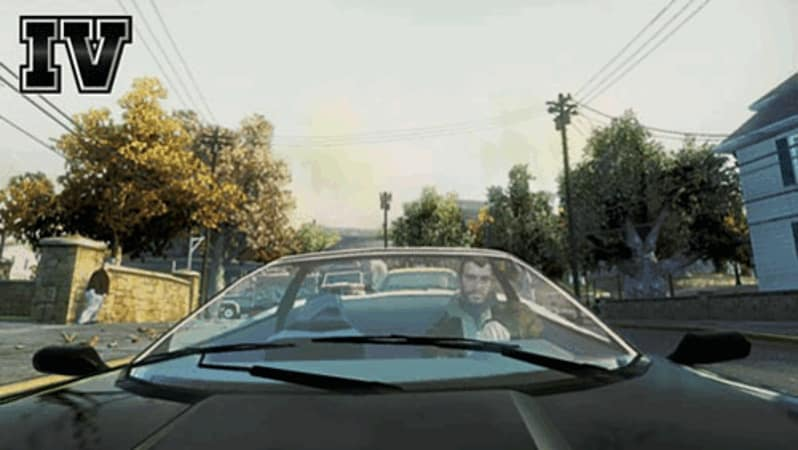 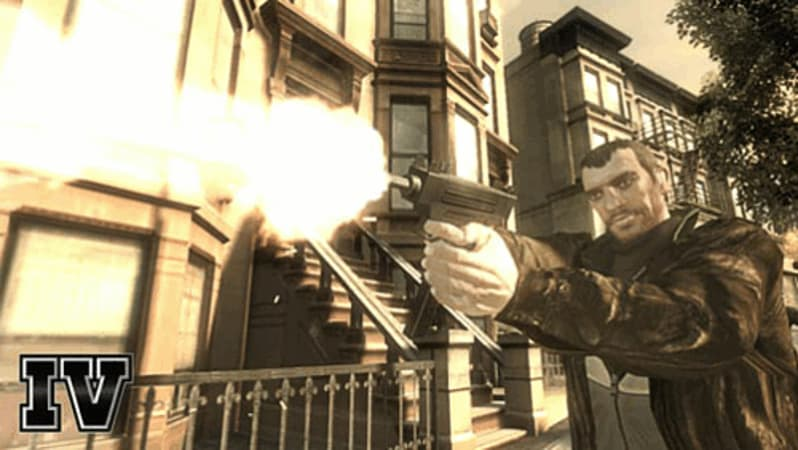 GTA IV is a brand new adventure that sees you stepping into the shoes of Nikolai "Niko" Bellic, an immigrant fresh of the boat. 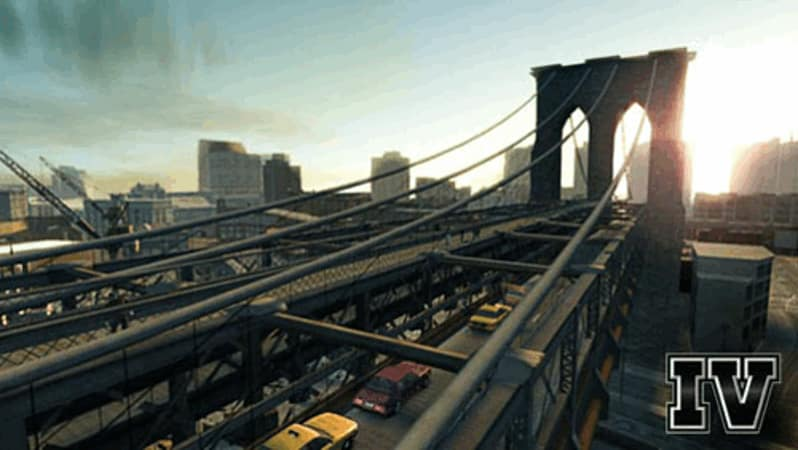 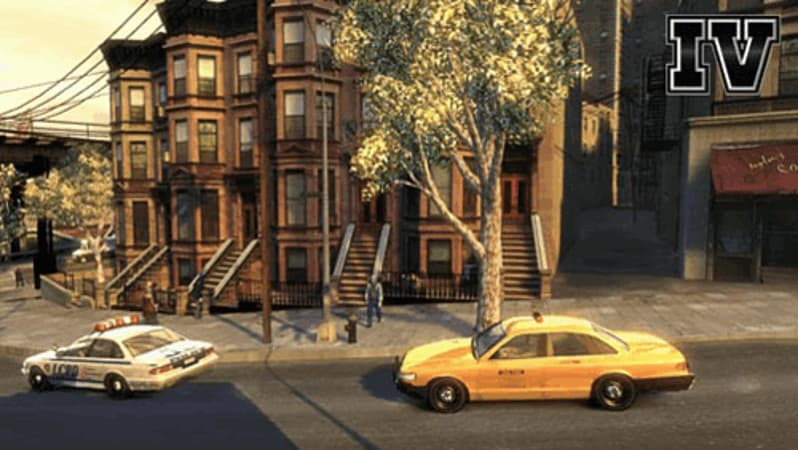 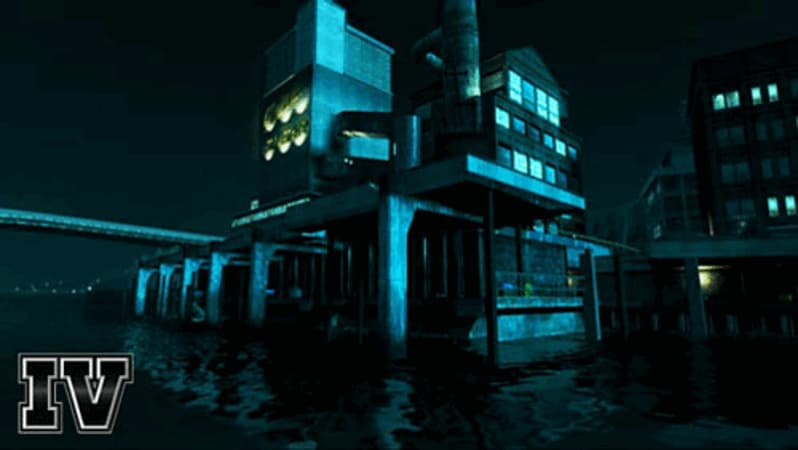 Explore Liberty City at your leisure by checking out bars, tourist attractions and other locales. 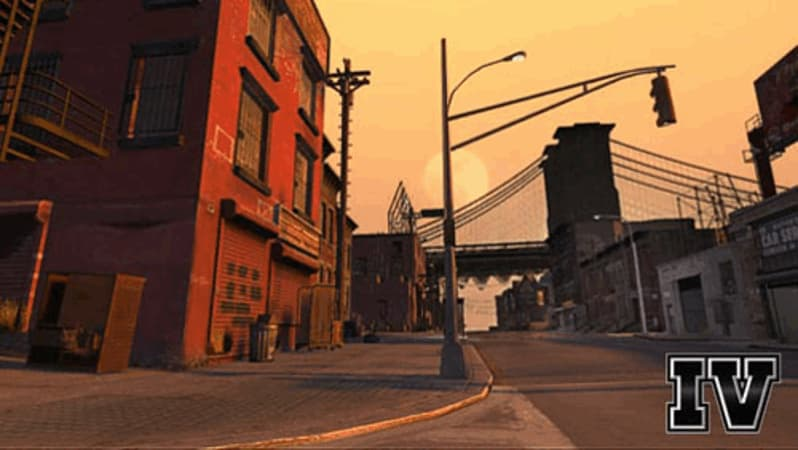 Use your phone to receive text messages that will lead to new missions and social activities with characters you'll meet throughout your time in Liberty City. 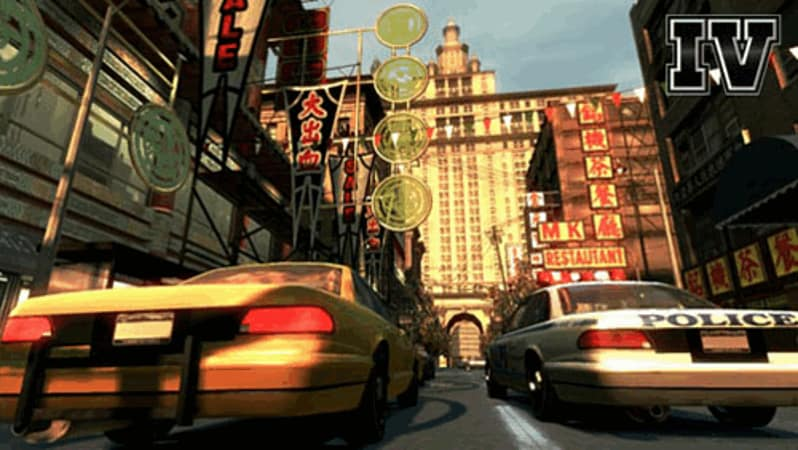 Cell phone - Not just for basic phone calls anymore. 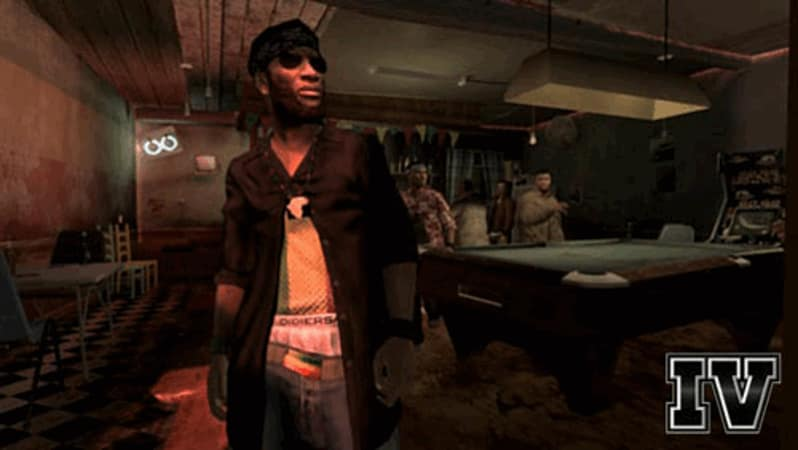 Use your in-game cell phone to receive missions via SMS, snap photos, and ZiT (tag).